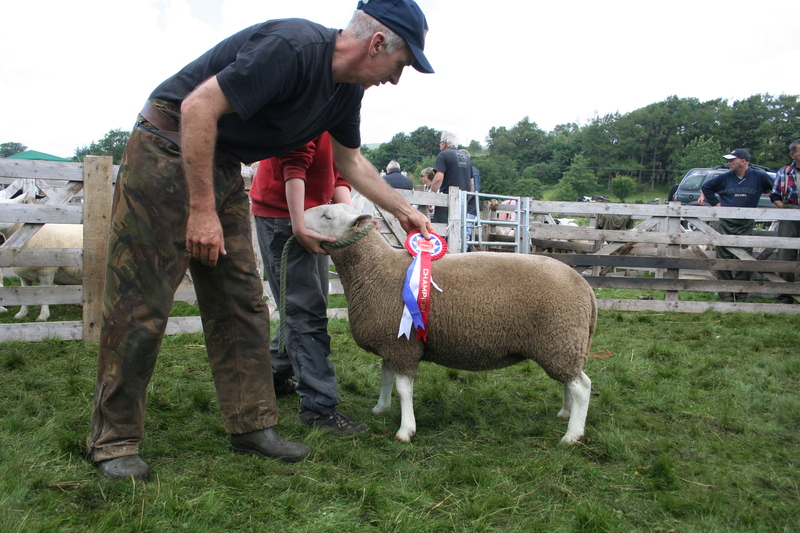 The Isle of Mull’s annual agricultural/horse/food/craft show is held at the Salen Showground, Aros, Salen on the Thursday 09th August 2018 It is one of the highlights of the farming calendar in Mull with locals and visitors enjoying a great family day out. 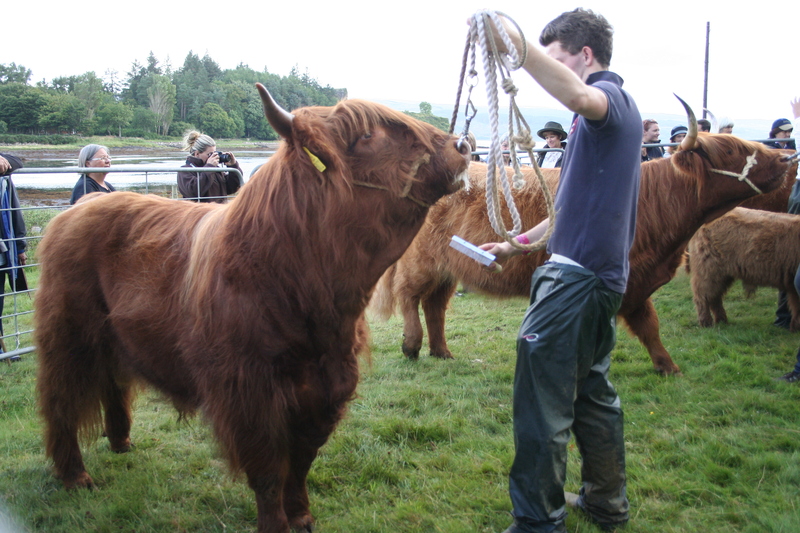 The show has something for everyone from the horses in the top field to the wonderful Highland cows on show in the main ring. Everybody is welcome, whatever your walk of life, and we hope you’ll have a great day! 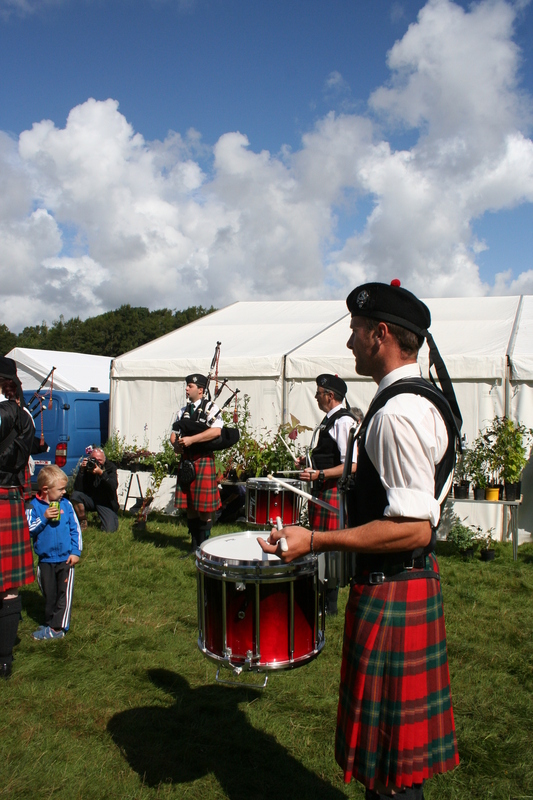 Horse Show – something for everyone from the beautiful Highland Ponies to the thoroughbreds! Handicraft/Produce Tent – check out all the delicious goodies that have been produced on the Island and we have our Horticultural classes. Terrier Racing – held in the top field – some enter for the competition some enter for the fight whatever a great spectacle. Entry Forms and a Full Schedule for 2018 will be available shortly.